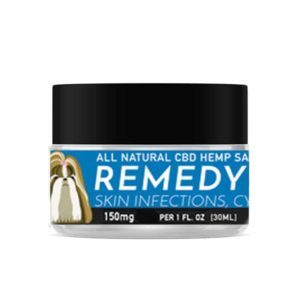 Join us for CBD Sessions with CBD and pet experts (and our founders) Angela Ardolino and Hernando Umana! 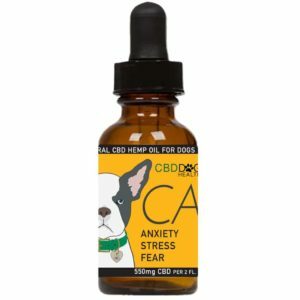 Learn everything you want to know about CBD and how to use it safely to treat your pet. Our friends at Cafe Bark will be hosting CBD Sessions on Friday, April 26, 2019, 6:30 – 8 p.m.
Be one of the first to register for any of these FREE events using the form below. Cafe Bark - April 26, 2019 6:30 - 8 p.m.Pet Market NYC - April 10 6 p.m.
*Registration is not required, but is encouraged.